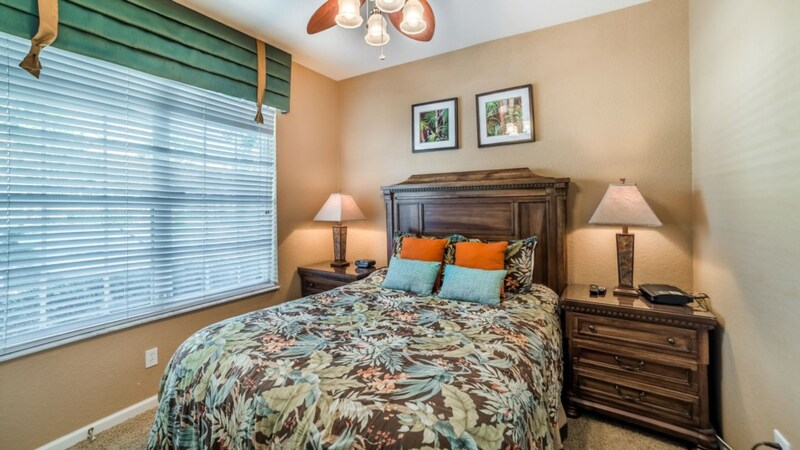 Welcome to Windsor Hills – this wonderful townhome is a great way to vacation with family and friends. 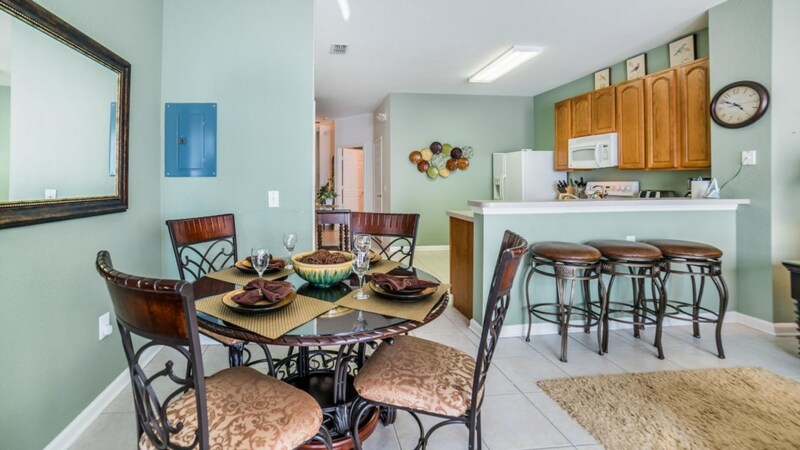 Whether it’s a family vacation or a guys or girls getaway, this community and home will not disappoint. 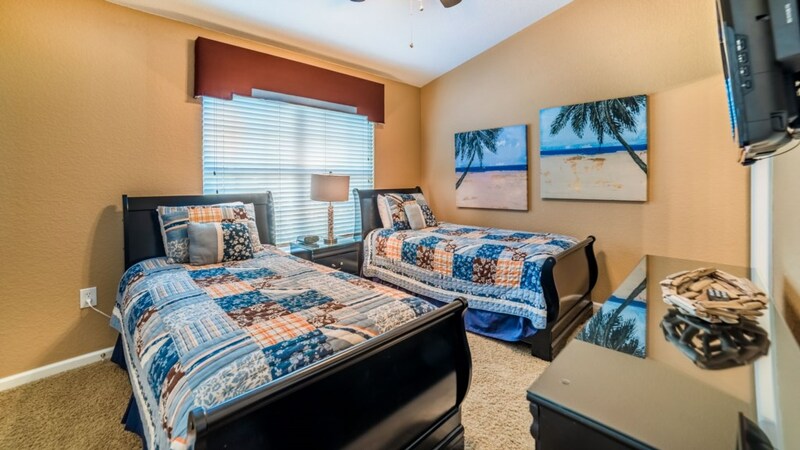 Complete with 3 bedrooms and 3 bathrooms, this home allows for 8 people to sleep in comfort and style. 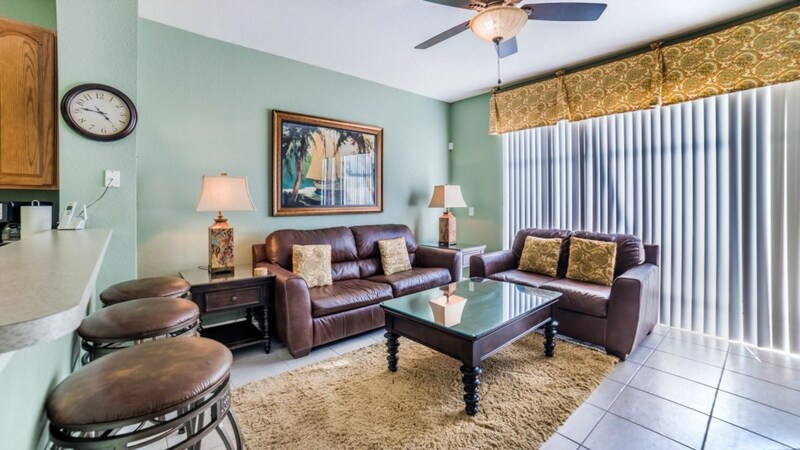 Decorated with leather furniture, tile floors and a light color throughout, you will feel like you are on vacationing in style! 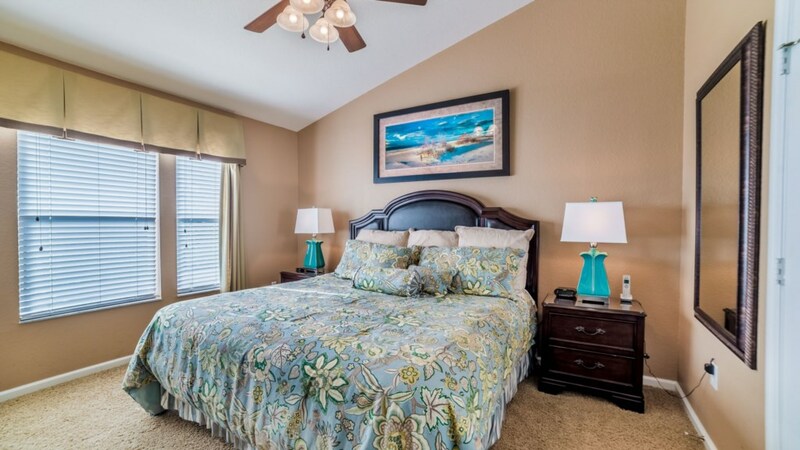 The bedrooms are configured with one king bedroom, one queen bedroom and one room with two twin beds. 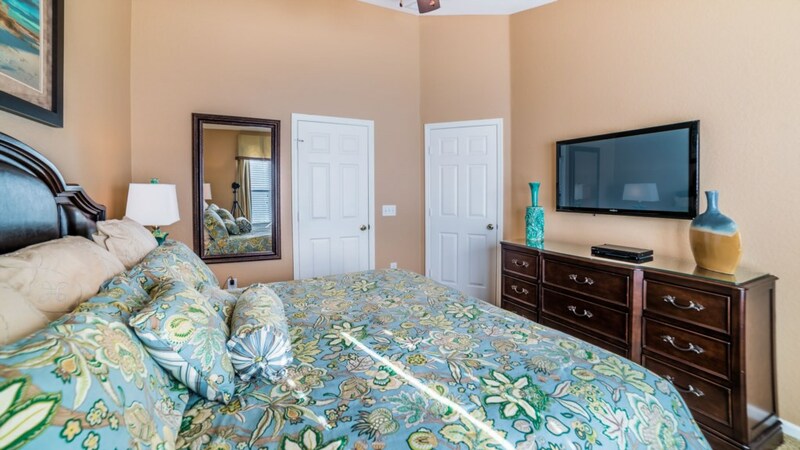 There are flat screen TV’s in each bedroom. 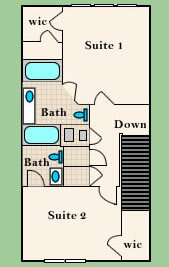 The main level has an open floor plan so all can be together to discuss the fun adventures of the day. 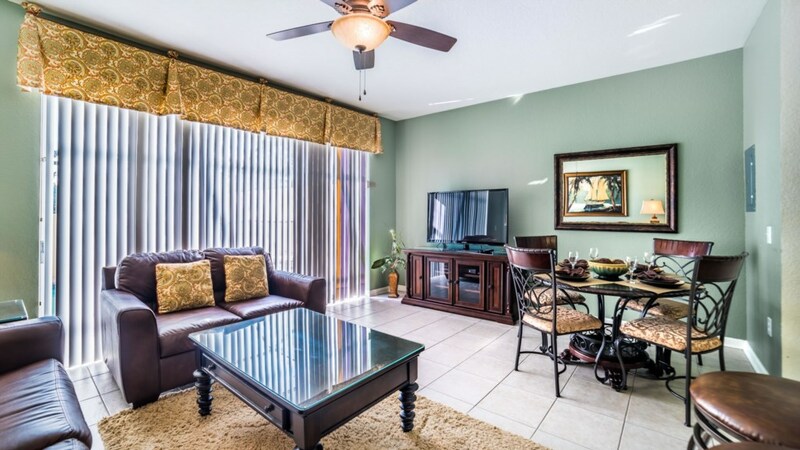 And, there is a large 51-inch flat screen in the living room as well. 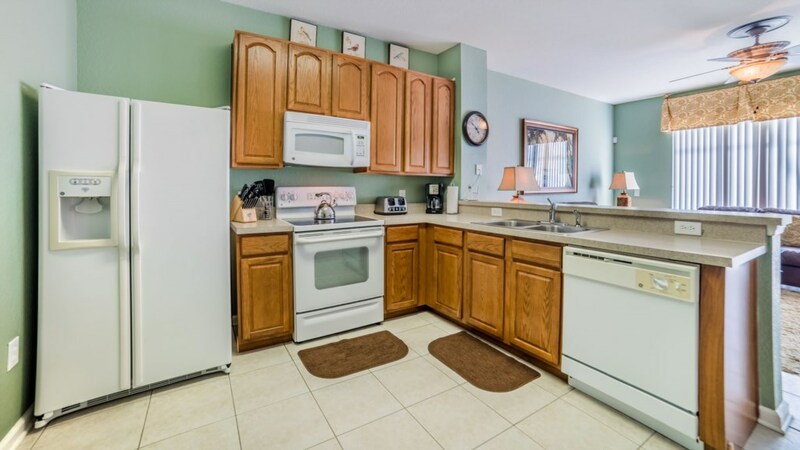 The fully equipped kitchen allows you to make meals in and there are many wonderful dining out options near by. 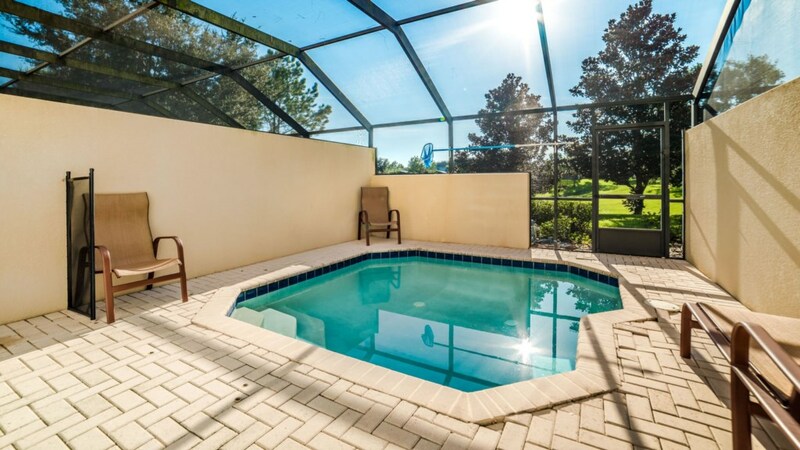 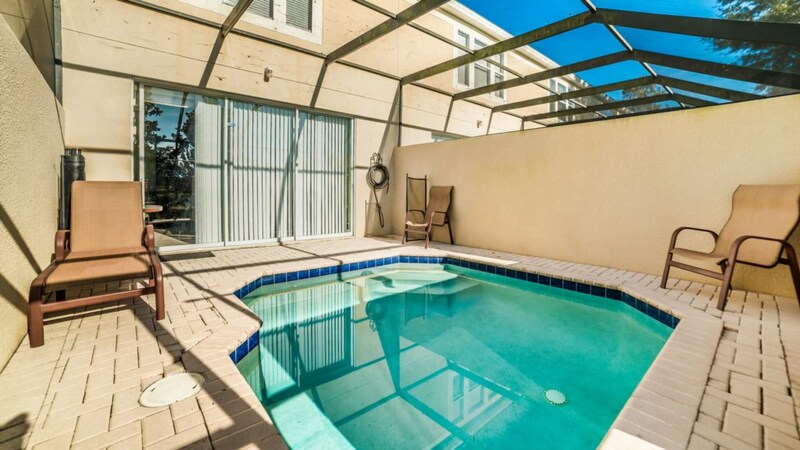 There is also a screened in lanai with a splash pool, which will be great after a long day in the parks. 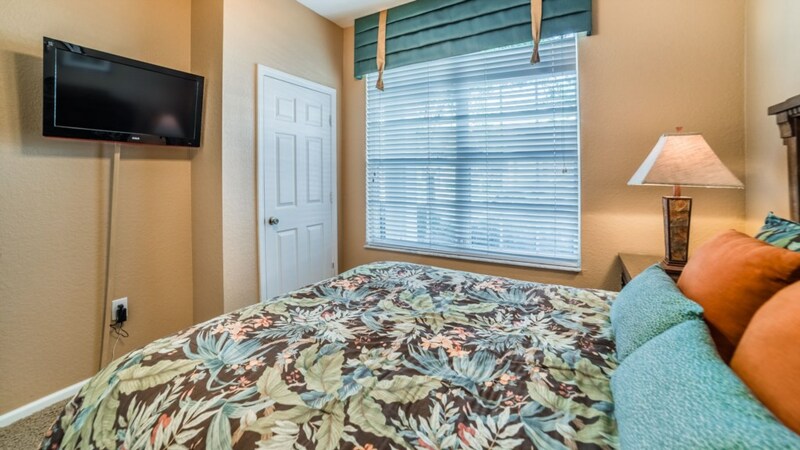 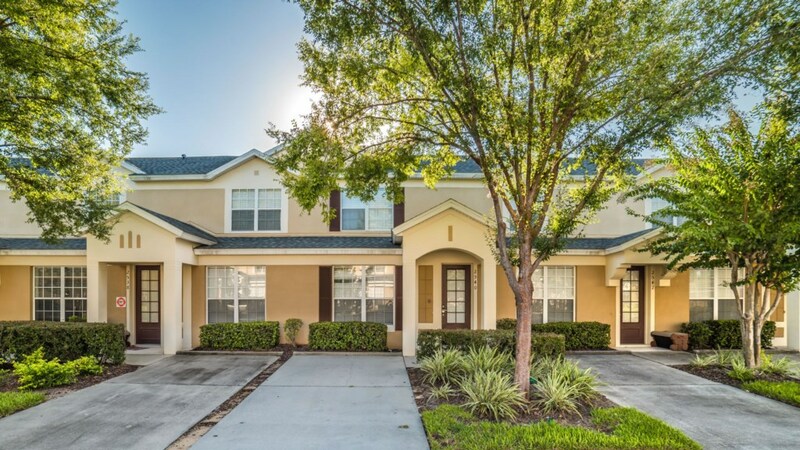 Come and join us in Central Florida today – we look forward to your stay with us!